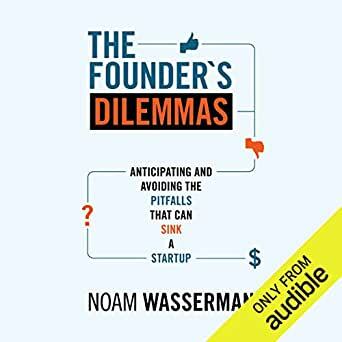 Drawing on a decade of research, Noam Wasserman reveals the common pitfalls founders face and how to avoid them. 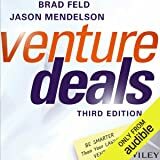 He looks at whether it is a good idea to cofound with friends or relatives, how and when to split the equity within the founding team, and how to recognize when a successful founder-CEO should exit or be fired. 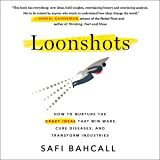 Wasserman explains how to anticipate, avoid, or recover from disastrous mistakes that can splinter a founding team, strip founders of control, and leave founders without a financial payoff for their hard work and innovative ideas. 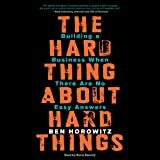 He highlights the need at each step to strike a careful balance between controlling the startup and attracting the best resources to grow it, and demonstrates why the easy short-term choice is often the most perilous in the long term. 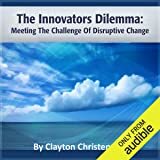 The Founder's Dilemmas draws on the inside stories of founders like Evan Williams of Twitter and Tim Westergren of Pandora, while mining quantitative data on almost 10,000 founders. 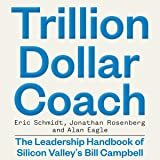 People problems are the leading cause of failure in startups. This book offers solutions. 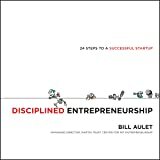 ©2012 Princeton University Press (P)2012 Audible, Inc.